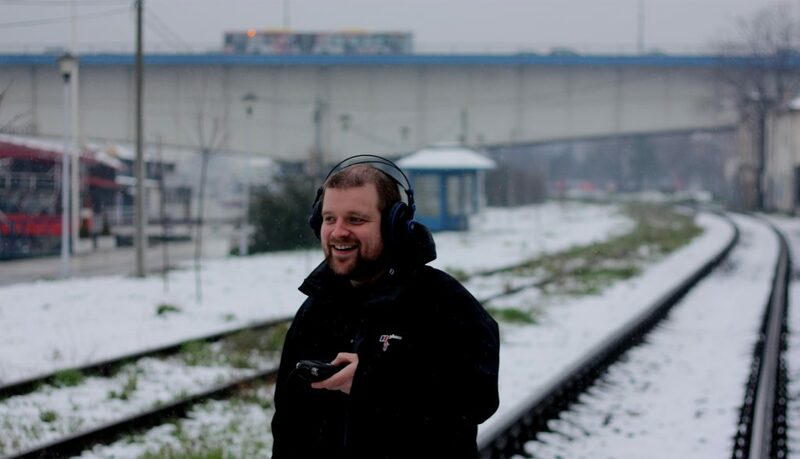 Robin The Fog is a sound artist and radio producer based in London. 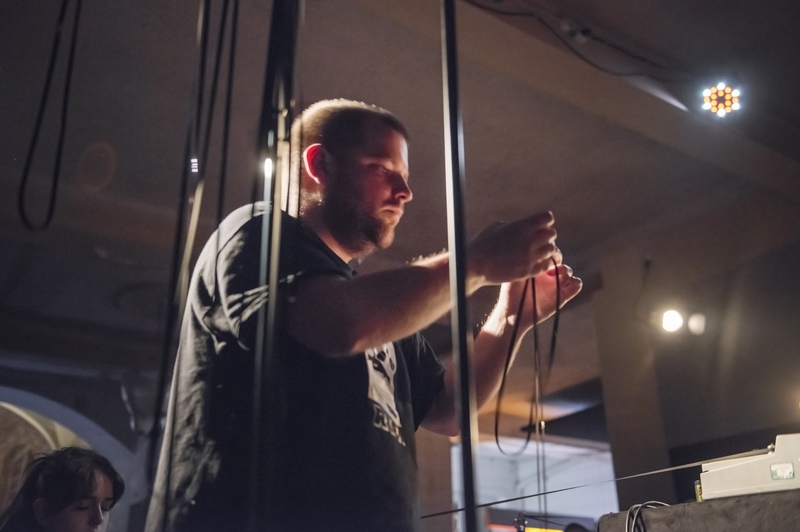 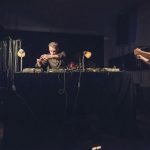 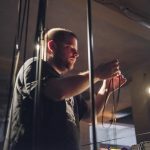 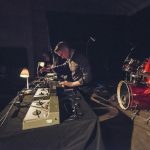 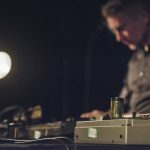 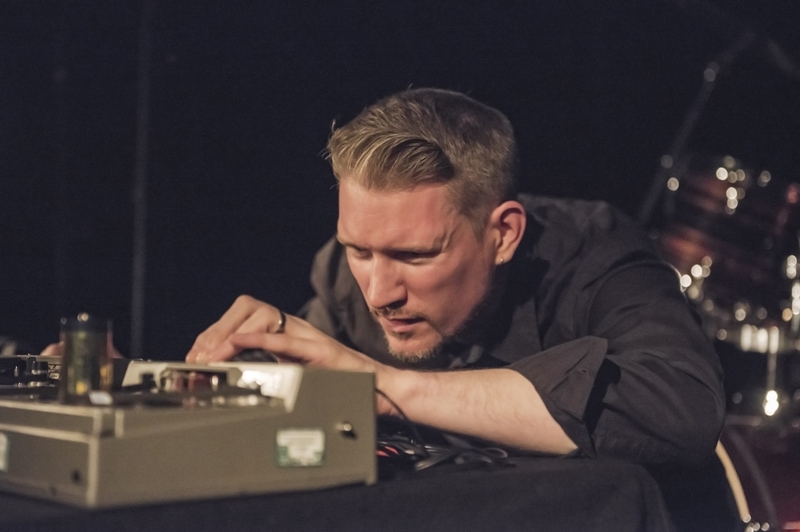 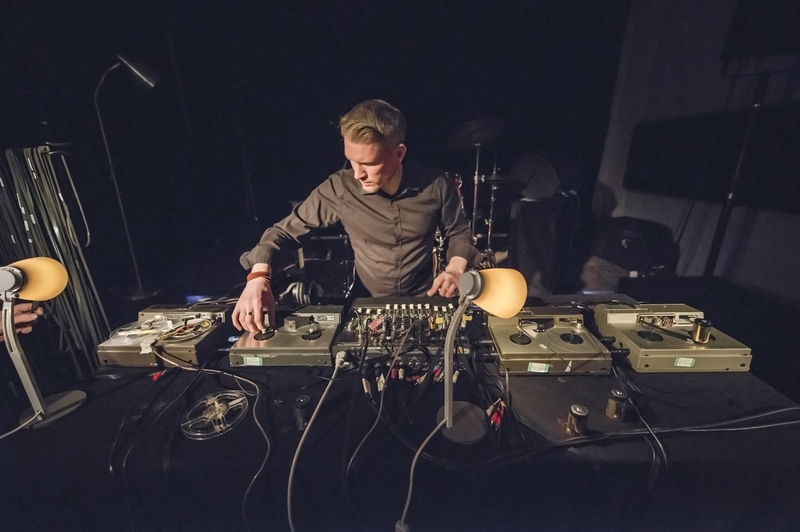 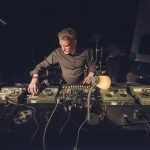 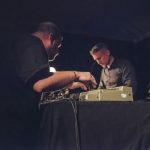 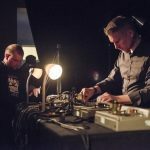 His work largely falls under the broad term ‘Radiophonics’ and includes field recording, radiophonic composition and documentary – in the belief that the best work for radio encompasses and blurs the boundaries between these things. 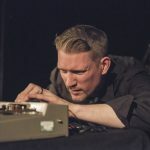 His production work has included bespoke sound designs for BBC Radio 4 dramas, broadcast packages for Radio 4 and BBC World Service, as well as contributions to Radio 3’s Between The Ears, Deutsche Welle, ABC Australia, Monocle, Resonance FM and many more. 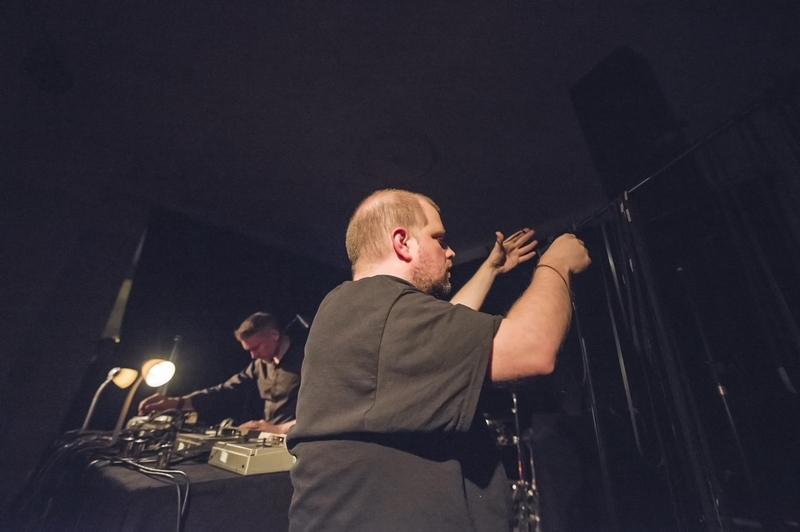 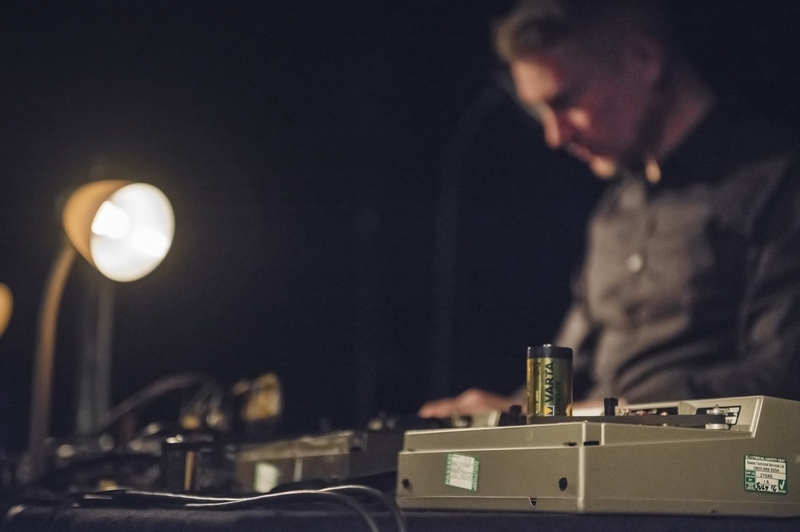 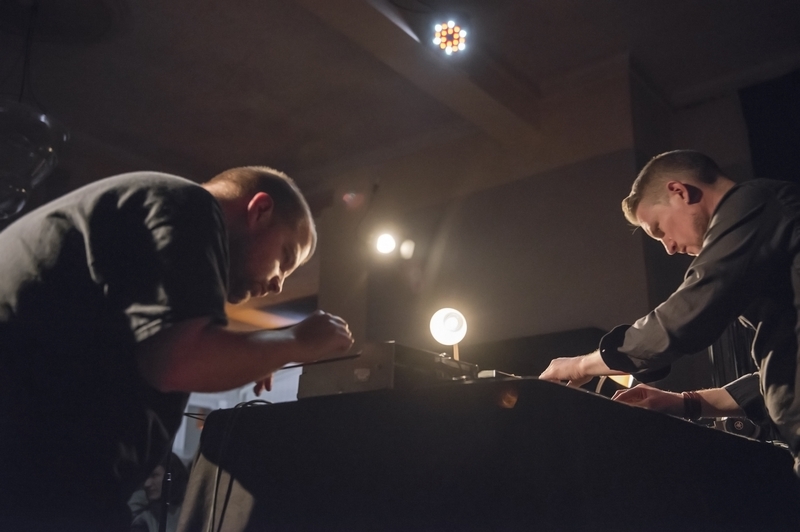 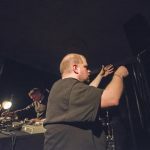 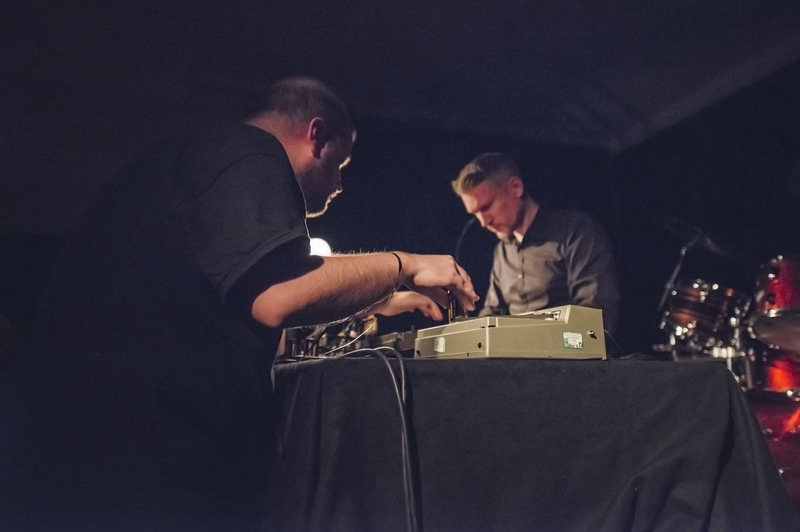 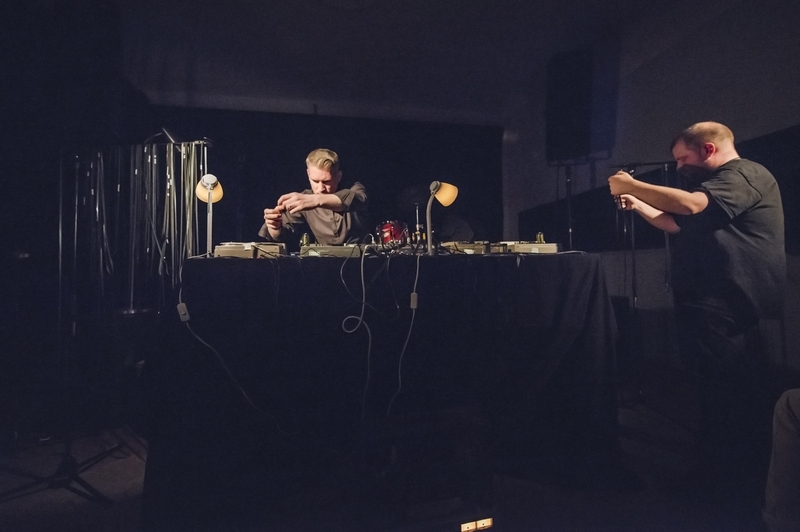 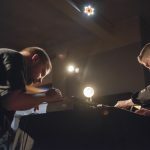 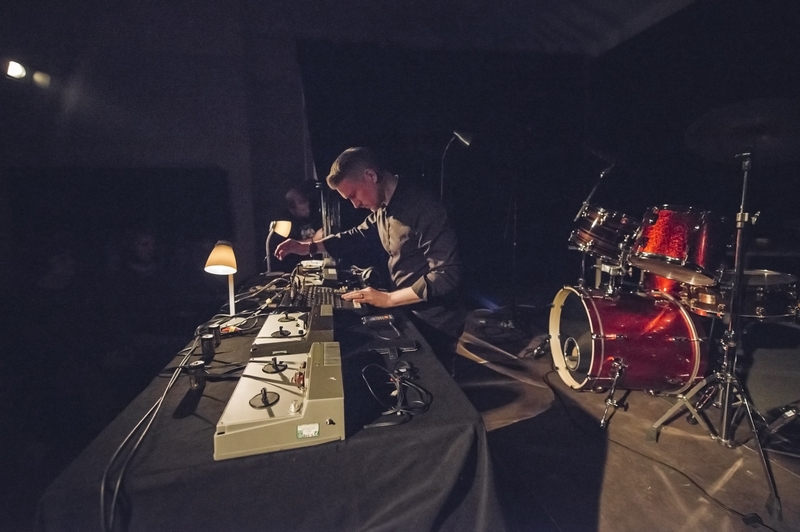 Fog’s composition work, largely as founder member of the tape-loop duo Howlround, has come increasingly to the fore and been widely celebrated. 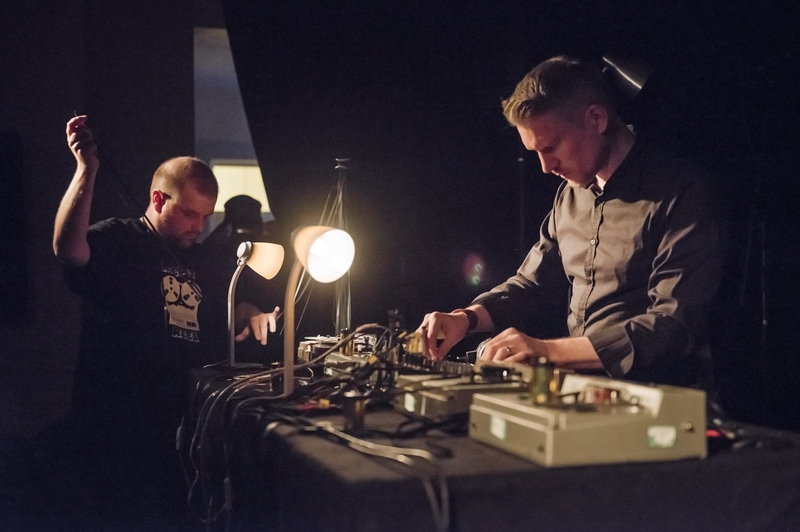 Howlround perform internationally, and have produced five vinyl LPs to date.